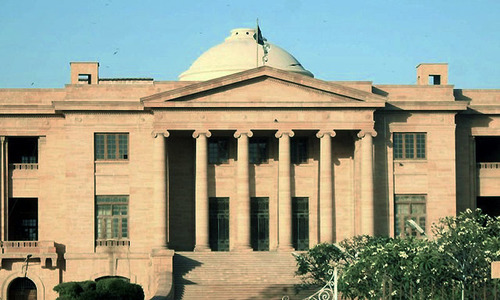 KARACHI: Make no mistake: Pakistani art has hit a purple patch. 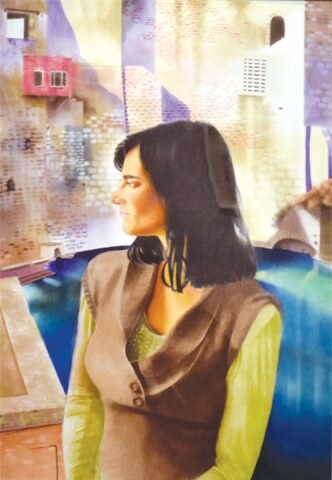 The kind of work that the country’s artists are doing can be bracketed with the artworks produced in any other part of the world, simply because the bulk of their work is influenced and inspired by the sociopolitical strife that Pakistan has had to experience in the last two decades. Hence, there’s unmistakable verisimilitude in their efforts. It is in this context that a two-person show titled Maps of skin and spirit, which opened at the Canvas Art Gallery on Tuesday, should be analysed. It is startling to see the level of sensitivity that the two artists — Dua Abbas Rizvi and Wardha Shabbir — have shown towards their subject matter. You can tell that what they create comes from the domain where empathy takes precedence over everything else. 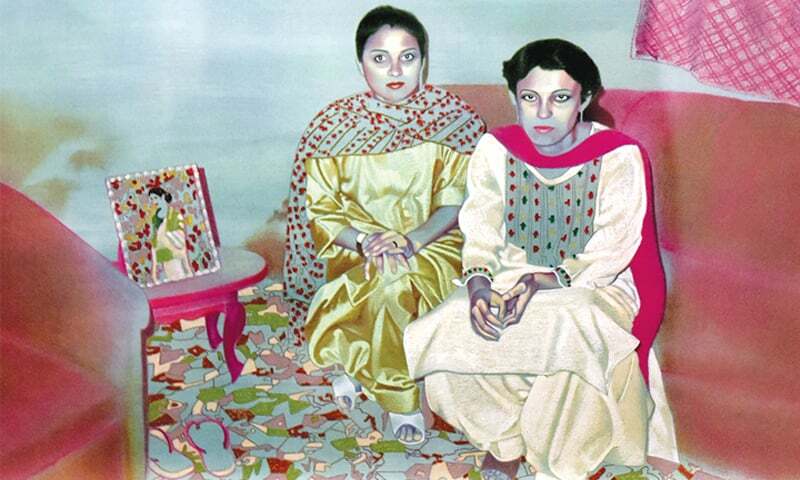 Rizvi uses photographs as source material to connect with ‘women of various origins’. Connect she does. There’s an air of mystery to her work which doesn’t stem from those women, but from the standpoint that the artist is looking at them. Bear in mind, though, that Rizvi’s standpoint has at least two dimensions. First, she sees the subject in its current state; two, she sets it against a historical background. Conse­quently, what the viewer gets to witness comes across as something that belongs to a distant past. ‘Windowless Rooms I’ (pastel, ink and oil pastel on archival paper) is one such exhibit. What surrounds the women is familiar, and their gaze, the way they’re looking at the frame, suggests alienation from their surroundings. To make the history part a bit clearer, a look at ‘She had a certain … ruin-lust’ will serve the purpose. 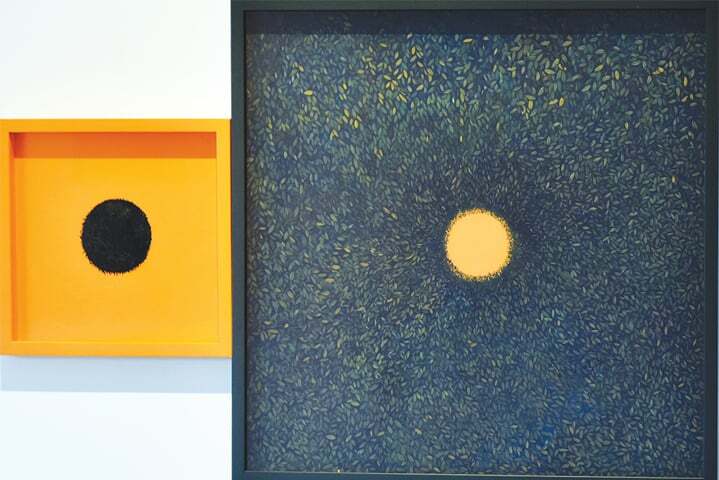 For the other artist, Wardha Shabbir, it is the spiritual component of our physical world that matters most, hence the artist’s emphasis on ‘the path’. However, one must appreciate the finesse with which Shabbir approaches art. The detailing in her work is exquisite, as is her sense of space, (‘Bagh-i-Shab’ is a case in point). She can also switch gears and expand the topicality of her art with pieces like ‘A colour of infinity’. The exhibition concludes on Sept 9.